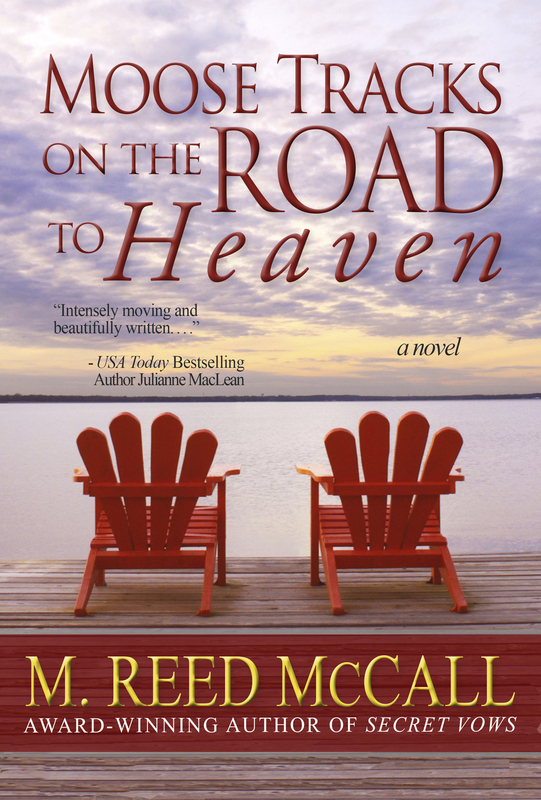 A woman discovers her rich relationships in this exquisite exploration into themes of time and connections, love and loss. . . .
Like M. Reed McCall on Facebook!